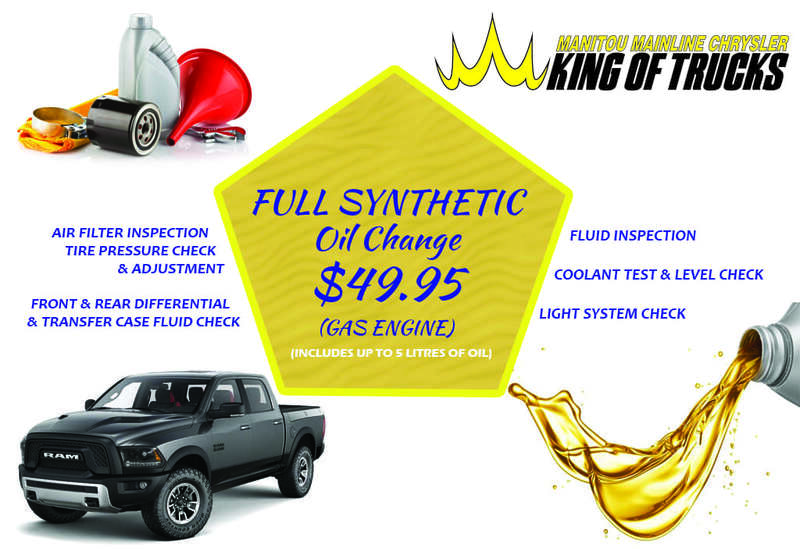 $29.95 for Regular Oil and Filter change. Let our Mopar certified technicians give you peace of mind and make sure your vehicle is running properly. Special includes up to 5L of oil. Get Your Vehicle's Towing System Checked! Using Your Vehicle for Towing this Season? 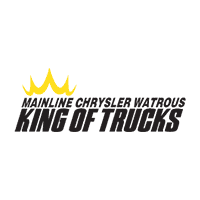 Let our expert technicians check your vehicle’s Towing System to make sure it’s ready to haul your load! We will Check: Brakes, Steering, Transmission Shifting & Wiring to Trailer Pins. Make sure it is safe before you hit the road! Can’t get the lights on your Trailer to work? 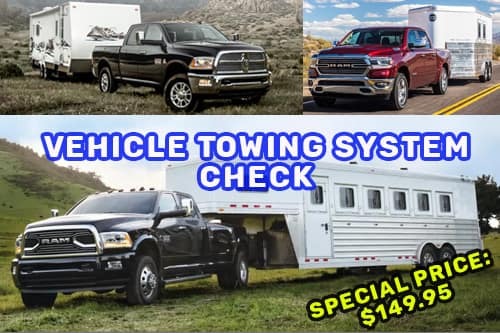 Bring your Vehicle and Trailer in to us and let us check it for you! $89.95 for Conventional Diesel Oil & Filter Change.